Manufactured from high quality Reach compliant PU Imitation leather, this promotional zipped case comes in an A4 size which is able to accommodate iPads & most tablet PC’s in its soft feel sleeve. Inside these folders are USB holders, a pen loop, a twenty page recycled notepad, mesh pocket & business card slots. The perfect place to keep all your GT-R or Skyline information, track day and social event details as well as anything else you need when travelling away either with the GTROC or on your own! It also doesn’t look out of place in any meeting rooms either! 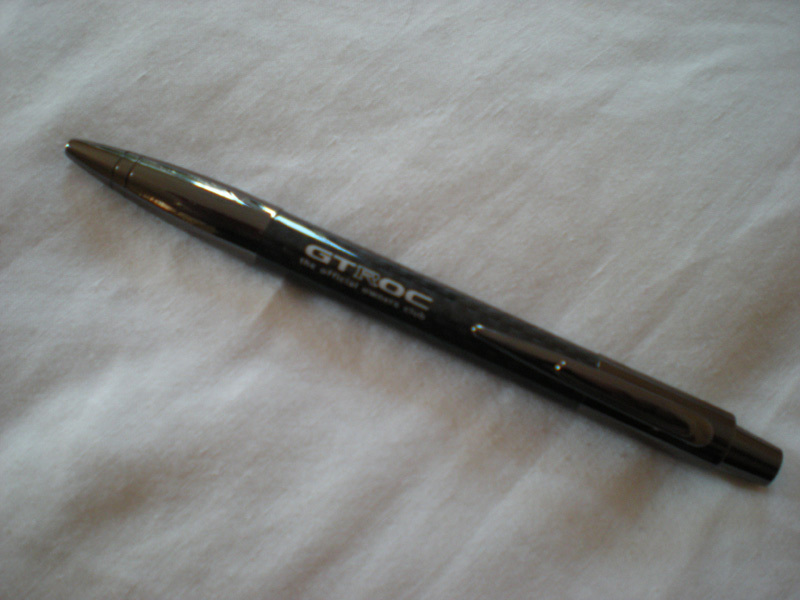 The folder does form part of the initial GTROC Lifetime Membership pack.